Payment is via Paypal either using your own Paypal account or credit/debit cards. Once your subscription has been processed we will contact you by e-mail to ask for some further information regarding your collection and particular interests. The most recent mailing will also be sent. Membership runs for 1 year renewable on 1 April. If you are already a member please enter your membership number. You may opt to receive the Newsletter in printed form through the post, or to download it from the website. 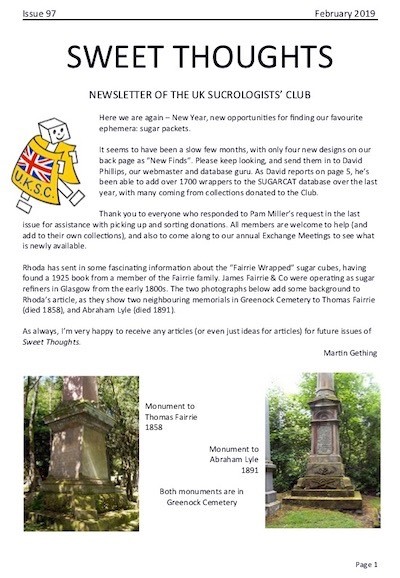 To receive the newsletter in printed form by post. To receive the newsletter as a download from the website.